Petra Jäntti, CEO of the strategic service design agency Kaufmann believes that Finland has the prerequisites to rise to a position as a leading country in healthcare service and technology development – if customer needs and aspirations are placed at the center of all thinking and doing. 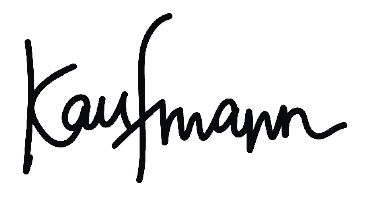 Kaufmann tracks development in the sector from the front row. The healthcare sector is in transition: an anticipated national reform is changing the rules of the game, new actors are entering the industry, and digitalization and big data often cause more confusion that stress relief among both patients and professionals. This is where the developers of new services and innovations should ask the following questions: are we really doing the right thing? Do we truly understand people’s motivation and needs? Are our solutions usable and easy to understand? If we want to develop services that work, we must shift our focus from clinical, technological or data-driven approaches to human-centered ones.